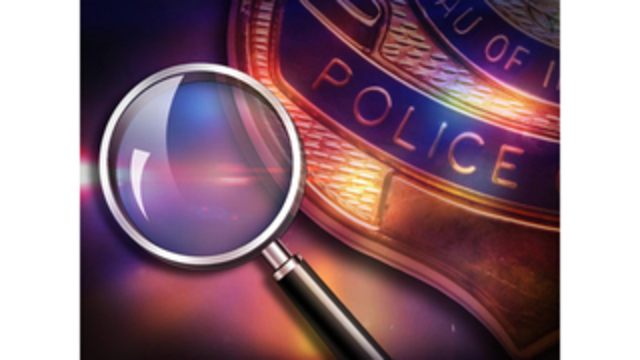 EAST ST. CLAIR TOWNSHIP, BEDFORD COUNTY, Pa. (WTAJ) -- State Police in Bedford are investigating a case of cruelty to animals. They say three cats were shot early in the evening of March 17. It happened on Manor Lane in East Saint Clair Township. One of the cats died. The other two were treated by a veterinarian.